Doubt pervades our daily life, both emotionally and cognitively. And yet, modern philosophy and the humanities tend to trivialize it. They conceive doubt in purely negative terms, as a mere nuisance in the pursuit of knowledge. 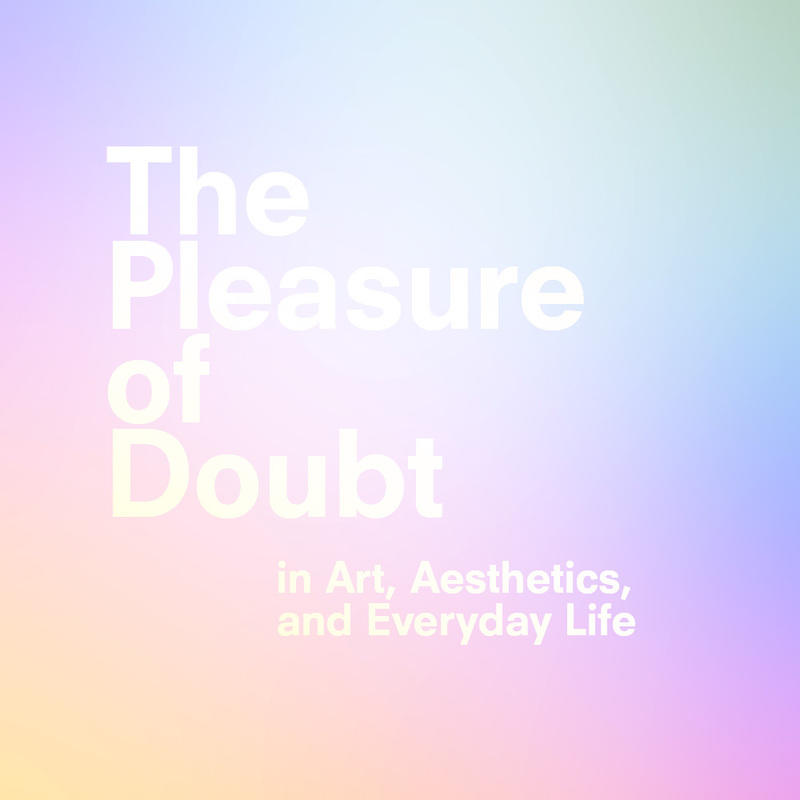 But the modern arts, and also a small number of philosophers, paint a much more nuanced picture: They meet doubt with curiosity and attention; they embrace it as a transformative power; they provoke it at will and even cultivate it in ordinary life. The international conference explores this alternative route to doubt, skepticism and scruples. It started from the assumption that ‘living doubt’ is not just a mental state of disbelief, but a conflicting experiential process. Doubt implicates the body as well as the senses; it stimulates just as much as it irritates; it discloses as well as it obscures. Renowned representatives from anthropology to philosophy discussed how doubt shapes our lives, and how the experience of doubt is or even ought to be dealt with.